Advertise to past visitors and stay top of mind with the power of remarketing. 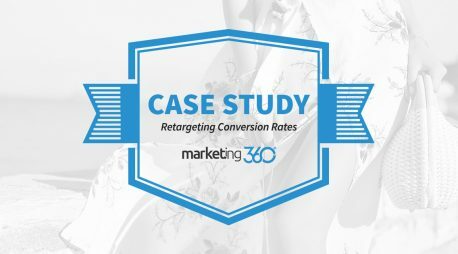 Run personalized Retargeting Ads® across the web and social media, targeting past visitors, so that more clicks turn into customers. Most people don’t buy the first time they encounter your brand. Retargeting keeps you top of mind, so when they are ready to buy, they think of you first. 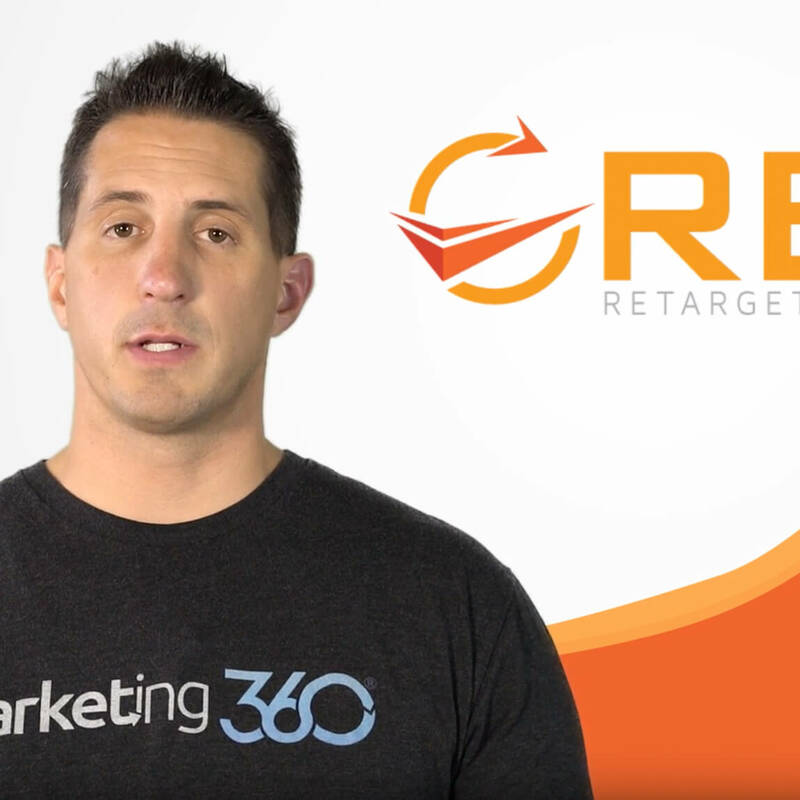 Retargeting is an extremely low-cost marketing channel, especially because it’s so effective! Remarketing is a must to maximize your marketing ROI. 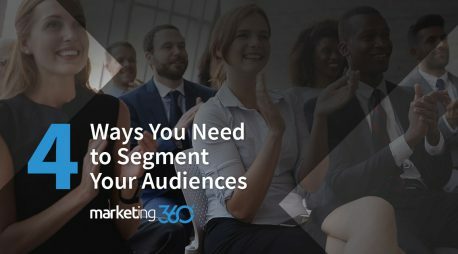 The longer you run remarketing campaigns the more sales they drive, because the audience of people you’re remarketing to grows larger and larger. 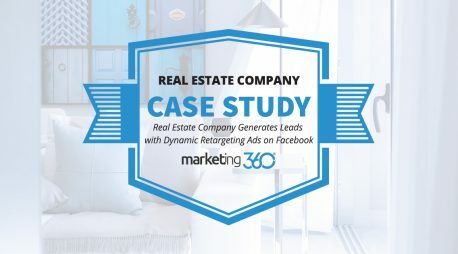 The Retargeting Ads® program is extremely powerful because it allows you to run ads across multiple channels (Facebook, Instagram, YouTube, Google Display Network and more) from a single dashboard and compare the results with ease. This allows you to invest more in what’s working and less in what’s not. The best part is, we do everything for you from building your campaigns, designing your ads and more. 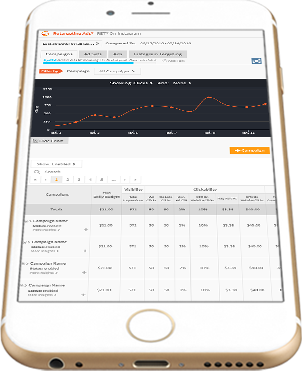 Login to Marketing 360® at any time to analyze your results, preview your ads, view your landing pages and more. Don’t have time? No problem, your dedicated Marketing Executive will always be analyzing your campaigns and optimizing them to drive you better results. Plus, you can call, text or email them at any time to get what you need! 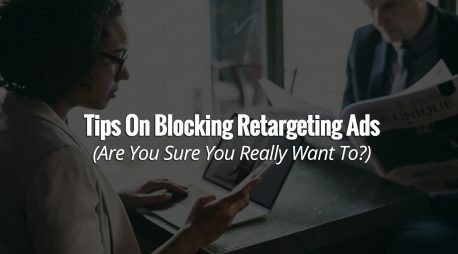 We’ll build several different retargeting lists for you based on your prospects' interests, such as pages they visited, products and services they’re interested in and more. 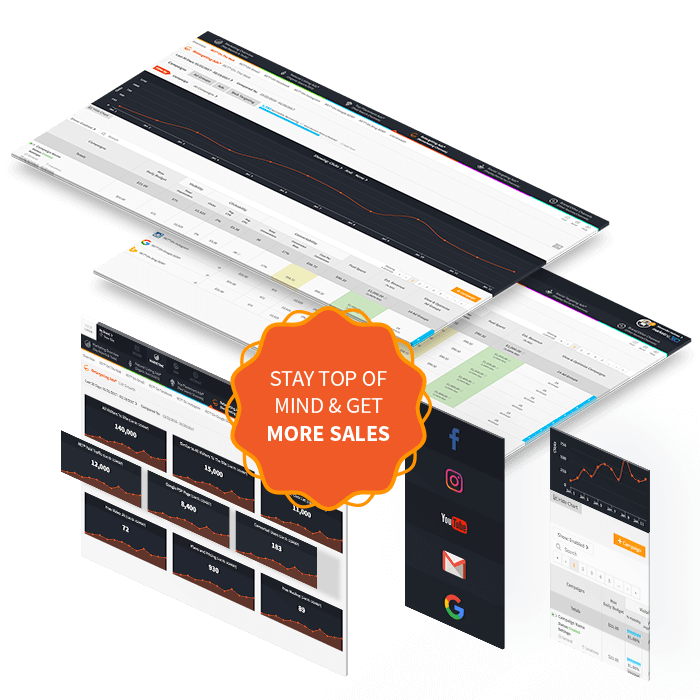 See all your lists and watch them grow over time right from Marketing 360® at any time. We’ll create campaigns for each of your products & services and optimize them over time so they run on the most profitable & popular online channels. We’ll constantly analyze & optimize who you are targeting and refine your retargeting lists so they are targeting the right audience at the right time. 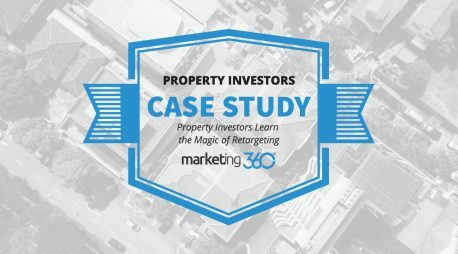 Our Marketing Executives are highly trained at managing remarketing campaigns and will optimize them to drive you the highest return over time. We’ll ensure you website and landing pages build trust by showcasing your best trust badges (partners, awards, reviews, certifications & seals, etc). We'll start with a kickoff call between you and your dedicated Marketing Executive to gain a full understanding of your brand and overall goals. We'll put together a game-plan to make the best use of your remarketing ad budget & achieve your goals. We'll then share this with you for feedback/approval. We'll build your campaigns, design your ads, prep your landing pages, refine your conversion funnel and more so you’re ready to launch your ads! We’ll build retargeting lists for your products, services and more and then make sure they are capturing the correct audience and beginning to grow. 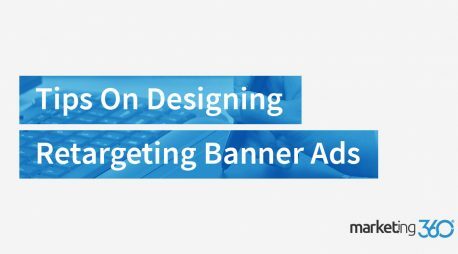 Once your retargeting lists are large enough, we’ll launch your ads! We’ll then monitor the results closely and optimize them over time to drive the best results. 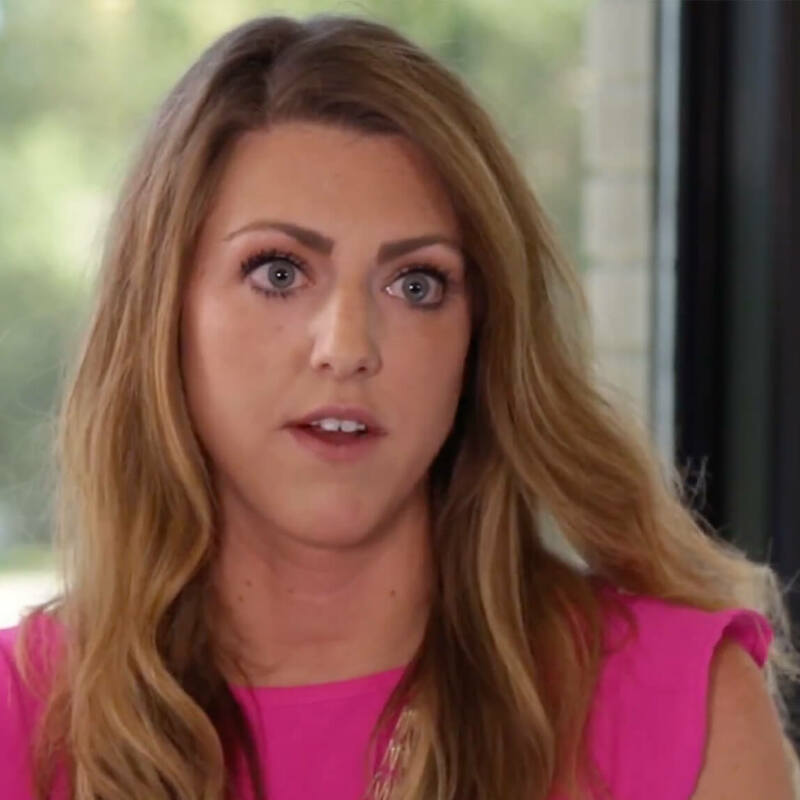 We'll constantly evaluate the data to make sure you are seeing the results you’re looking for. If not, we make immediate adjustments/improvements.